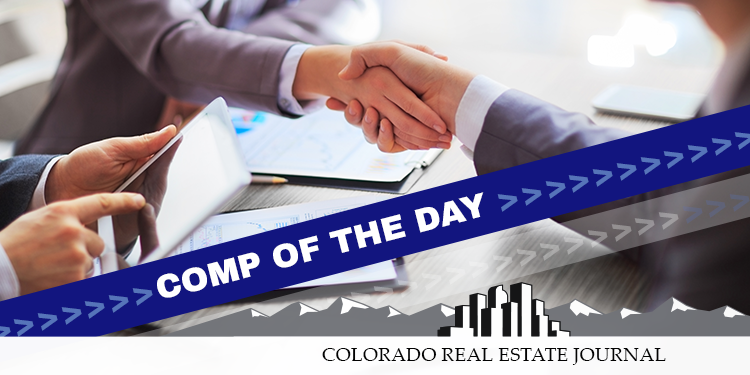 Grantor: Castle Centerstone LLC, Timothy White, 303-688-6924, Tom Walls, & Bradley K. Brown, mgrs. Comments: APN: 2505-111-48-006. Property was listed by Nick Heir & Matt Bernstein of Hier & Company, 303-688-3105. Suite 220 contains 2,647 sf and is quoted for lease at $24 per sf, full-service gross. 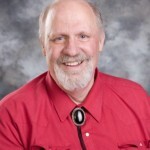 John S. Levy is a commercial real estate broker in Alaska.